More and more families today are being created with the assistance of IVF technologies, but the process can be confusing and intimidating - especially for children who want to know where they came from. 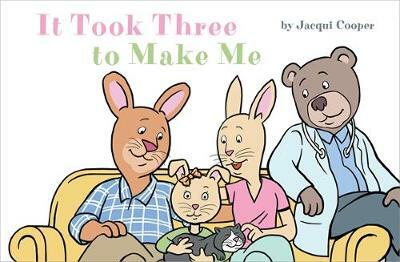 In this charming and heartwarming picture book, follow one family's IVF journ... read full description below. More and more families today are being created with the assistance of IVF technologies, but the process can be confusing and intimidating - especially for children who want to know where they came from. In this charming and heartwarming picture book, follow one family's IVF journey, from meeting their doctor for the first time to welcoming their special baby into the world!